Before Lucille Horn came to be under the care of Martin Couney, in 1920, the doctors who’d brought her into the world had provided a bleak prognosis. “They didn’t have any help for me at all. It was just: you die because you didn’t belong in the world,” she later recalled. Horn had been born prematurely, weighing around two pounds; her twin had died at birth. Hospitals at that time did not treat such small babies, but her father knew someone who did. So he bundled her up and took her to the only place he knew that might be able to care for her: a sideshow attraction at New York City’s Coney Island, which featured babies in incubators. 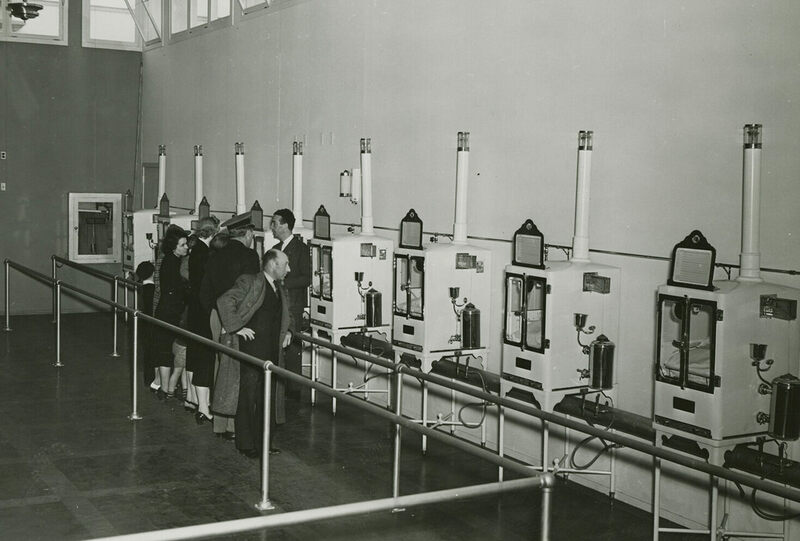 Incubators were still relatively new by the time Couney set up at Coney Island. Developed for infants in the 1880s, in Paris, Couney first displayed incubators—with babies—at the Berlin Exposition in 1896. From there he traveled to more expositions, including an event in London in 1897 and the Pan-American Exposition in Buffalo in 1901. But in 1903 he settled in the U.S. to run his babies-in-incubators summertime sideshow, which would continue until the early 1940s. The premise of the attraction was straightforward enough: pay an entrance fee to see something you wouldn’t usually be able to see. What set Couney’s sideshow apart was that his subjects were premature babies in incubators, receiving care that hospitals did not provide. The entrance fees he collected went toward his operating costs, including round-the-clock care and wet nurses. Couney did not charge the parents of his tiny patients.